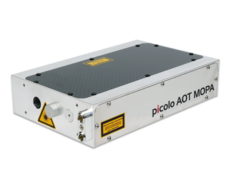 The patented resonator design of the picolo family enables sub-nanosecond pulse width generation down to 500 picoseconds. 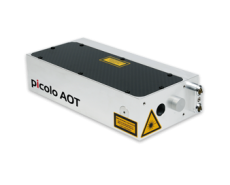 Combined with high pulse energies, the picolo offers peak powers usually accessible only by expensive mode-locked lasers. 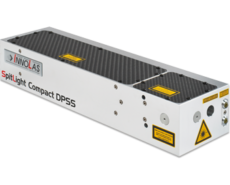 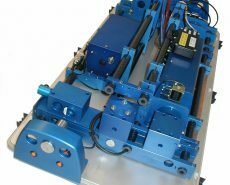 This, combined with great beam quality allows superior results in many non-linear optics and micro-machining applications. 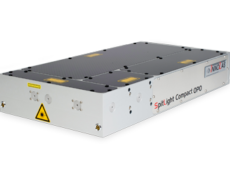 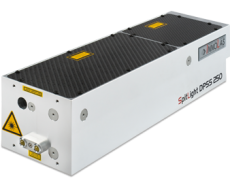 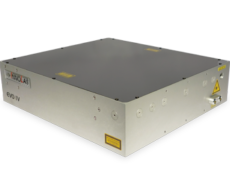 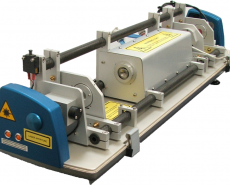 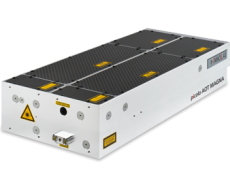 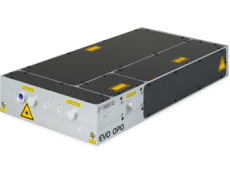 Picosecond timing Jitter, integrated Harmonic options down to 266nm and optional fibre delivery solutions make the picolo a versatile tool for spectroscopy and imaging applications. 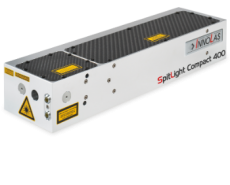 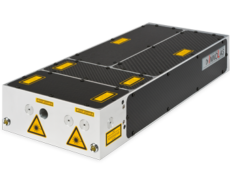 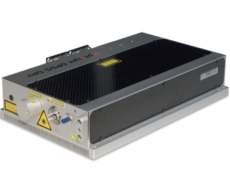 Based on the patented resonator design of the picolo series and the industry-proven amplifier design of the SpitLight family, the MAGNA platform creates sub-nanosecond pulses with up to 2 Joule pulse energy, resulting in peak powers over 3 Gigawatts! 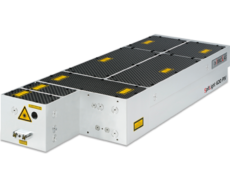 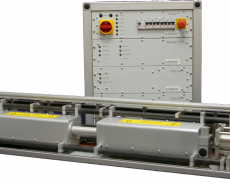 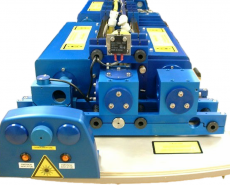 The new MAGNA EVO range features fully diode pumped systems with high pulse energies at repetition rates up to 1000 Hz.